A cracked tooth can have a variety of symptoms. You will experience erratic pain when chewing food or when you exposed the affected tooth to hot or cold temperatures. Dentists may have a difficult time diagnosing the cause of your discomfort. Give us a call as soon as possible if your tooth broke, fractured, or cracked. Failure to see your call us right away would only further the damage. There could also be an infection. Worse, you may lose your tooth. While you are waiting for your appointment, you may take an over-the-counter pain reliever, like acetaminophen or ibuprofen, to relieve the pain. Rinsing your mouth with salt water solution may also help. If the affected tooth has a sharp or jagged edge, use a wax paraffin to cover that area. Or you may use sugarless chewing gum. In this way, it won’t cut your tongue, lips or cheek. To prevent yourself from biting down on your broken tooth, you should only eat soft foods. The right treatment for a cracked tooth will depend on the severity of the damage. If it is a simple crack, you may only require one office visit. However, if the tooth is badly damaged, it may need a lengthy repair. For a simple crack, we may apply a filling material to repair the crack. He/she may also recommend adding a crown to stop the affected tooth from getting worse. On the other hand, if your case involves the soft tissue in your tooth, your dentist may recommend a root canal. This procedure will remove any damaged tissue. A root canal is a more intensive treatment than a crown. However, it is more preferred to salvage your tooth. It is especially true if the crack affected the entire tooth. Removal of the tooth is the last resort. Your dentist may only recommend it if he/she thinks that your tooth can no longer be saved. It is usually the option if there’s damage to the tooth’s root. How to prevent experiencing a cracked tooth? Your tooth is hard. But it is still prone to cracks or fractures. There are many ways your tooth will crack. One of them is chewing on hard items. These items would include hard candy, popcorn kernels, chewy candy, crunchy bread, ice and frozen foods, among others. No matter how delicious those foods hard, if you care about your teeth, you must never eat them. And when you are consuming fruits and vegetables, make sure to avoid the pits. When chewing your food, make sure to chew it evenly in your mouth. Keep in mind that if you consistently used some of your teeth more than the others, the teeth that you consistently use are more prone to cracking and chipping. Call Advanced Dental Care of Austin today to repair your cracked tooth. Don’t wait to see your dentist before it is too late. The Solea® dental laser allows for precise, gentle, and virtually painless care. The targeted light energy can shape and remove tissue, as needed, making treatments such as fillings a breeze. If you’re embarrassed about the state of your teeth, you’re depriving the world of your much-needed smile. But you don’t need months or years to transform your smile from self-conscious to spectacular. All you need are dental veneers. 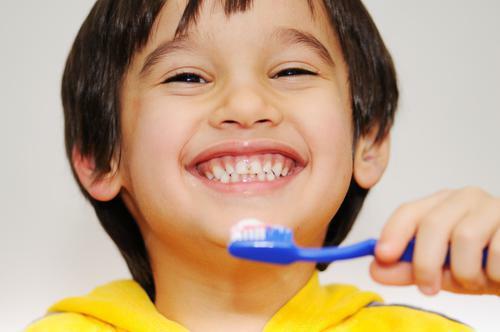 Positive dental care starting at an early age can promote your child’s health and well-being in numerous important ways. 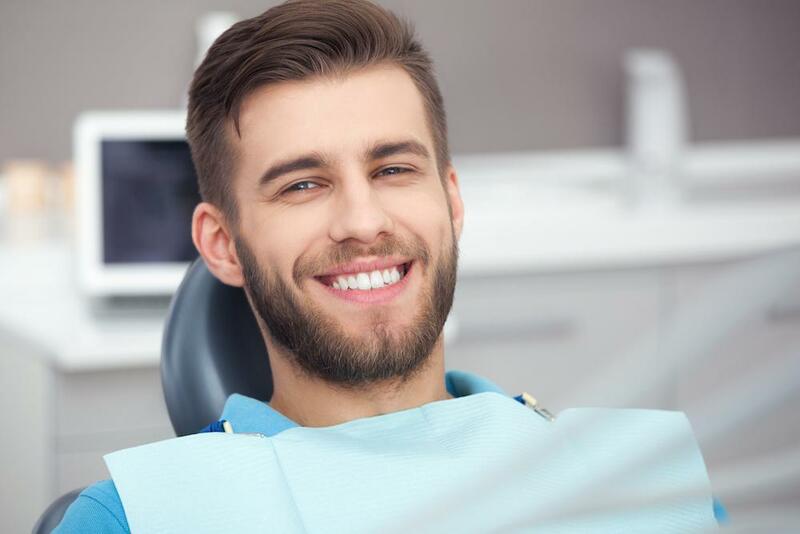 These tips will help you get the ball rolling toward positive brushing and flossing habits and scheduling dental exams regularly. Replacing a missing tooth can certainly improve your smile’s cosmetic appeal. Just as important, however, is what it does for your health. Learn why replacing missing teeth matters and discover the many options available for restoring your smile. WHAT ARE MY OPTIONS FOR FIXING A CHIPPED TOOTH? Learn how we can help fix your chipped tooth. WHAT ARE SOME BEST PRACTICES FOR NIGHT TIME ORAL HYGIENE? There are lots of methods to keep your dental health while resting. Here are some best practices for night time oral hygiene.